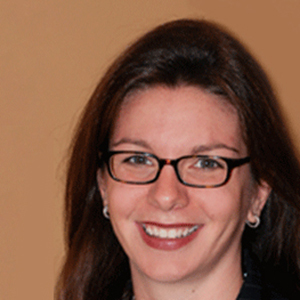 Stacey Gilbert heads Susquehanna Financial Group, LLP’s Derivative Strategy Team. Her team works together to provide market commentary, actionable ideas and trading strategies driven by catalyst events, noteworthy trades in option and ETF products or the analysis of price distributions and volatility as implied by the options market. Throughout her tenure at SIG, Ms. Gilbert has held several senior trading roles on the trading desk and the American Stock Exchange trading both options and ETFs. In addition to her trading roles, Ms. Gilbert managed SIG’s Education Department, where she was responsible for teaching SIG’s Assistant Traders the principles of trading before becoming traders for the firm. Ms. Gilbert has regular appearances on CNBC to provide options and ETF commentary and is quoted in WSJ, Barron’s and other financial publications. Ms. Gilbert joined Susquehanna in 1997 and received her B.A. in Mathematics and a minor in Economics from Dartmouth College. Ms. Gilbert is based in SIG’s headquarters in Bala Cynwyd, PA.